Recent studies have provided evidence to its involvement in sleep patterns. Some studies suggest a link between DSIP and slow-wave sleep (SWS) promotion and suppression of paradoxical sleep (PS) while some studies have shown no correlation. Stronger effects on sleep have been noted for the synthesized analogues of DSIP. It may have an impact on human lens epithelial cell function via the MAPK pathway, which is involved in cell proliferation, differentiation, motility, survival and apoptosis. The benefits and the effects these hormones cannot be overlooked when it comes to muscle repair and growth. 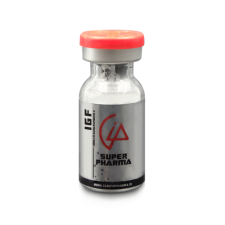 There are several other areas of benefit that have been noted and observed in research with this peptide. 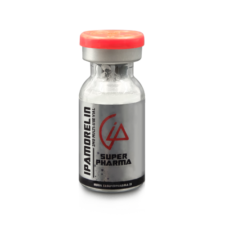 It appears to assist in the relief of pain, alleviates anxiety and restores normal optimal sleep pattern in research subjects. 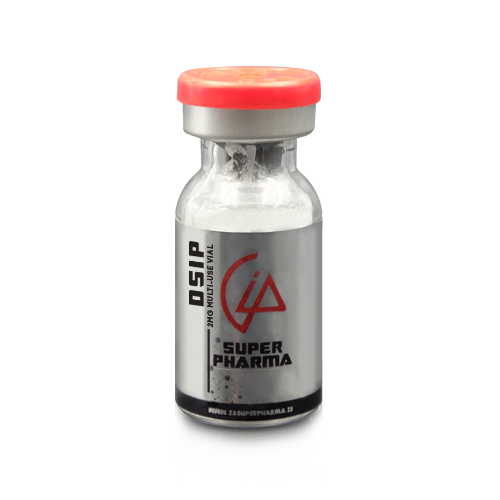 DSIP is a cutting edge peptide given to its pronounced effects on sleep such as improved mood, increased energy, improved muscle growth and recovery.